I offer Online Coaching perfect for Contest and Photoshoot Prep or if you just want a fully Personalized Experience. 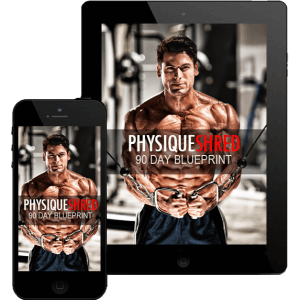 I’ll work 1-on-1 with you to create the ultimate diet, training and supplement strategy to help you smash your fitness goal as fast and safely as possible. And you’ll have VIP direct access to me so I can help keep you on track. I can only work with a handful of 1-on-1 clients at a time, so you absolutely must be fully committed. It won’t always be easy, but I know I can get you there if you follow my coaching.